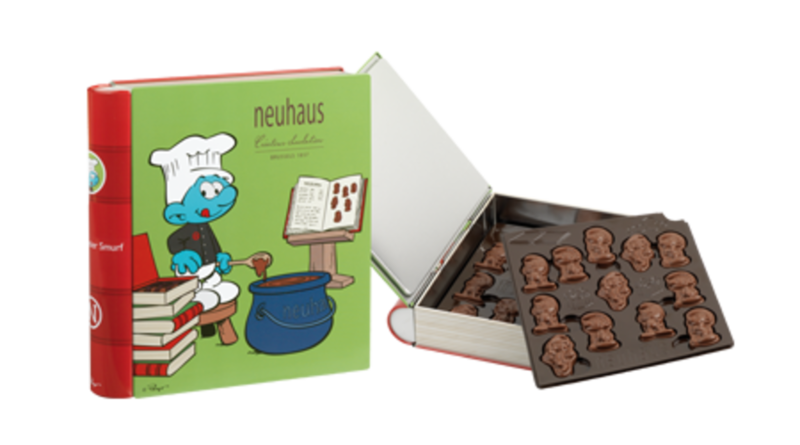 Chocolate is a gal&apos;s best friend so we were so excited to recently sample some delicious treats from Neuhaus Chocolate with their exclusive Smurf collection. 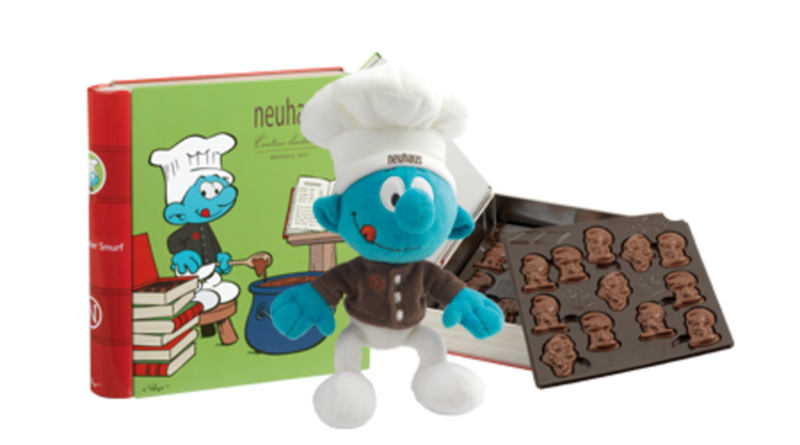 Featuring a Smurf box, Smurfs with Plush and Smurfs Chocolates, these tasty Belgian treats are a great way to enjoy this beloved chocolate brand mixed with the beloved characters that we all love. I had the chance to test out the Smurfs box where I loved trying the delicious chocolate bites that were also in the shape of 24 Smurf shaped chocolates such as Papa Smurf, the Smurfette, Jokey Smurf and Brainy Smurf. I also love how it came in a reusable tin box and how this delicious treat was enjoyed by myself and my kids who loved the smooth gianduja and puffed rice coated in milk chocolate. 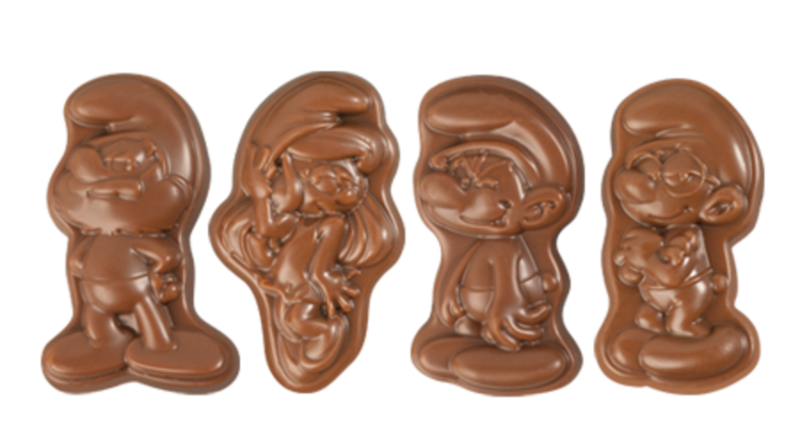 Delicious and fun to eat, the Smurfs collection is wonderful for kids of all ages. and at all Neuhaus shop locations.